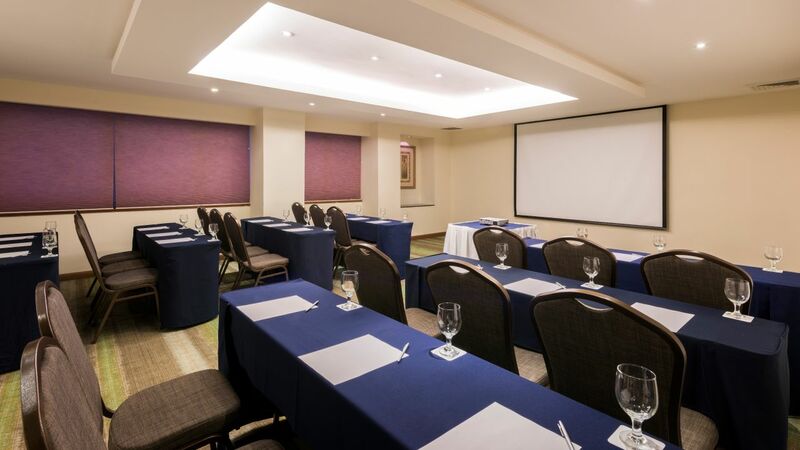 At Hyatt Regency Mérida you will find the best event planning staf to held your Merida events. 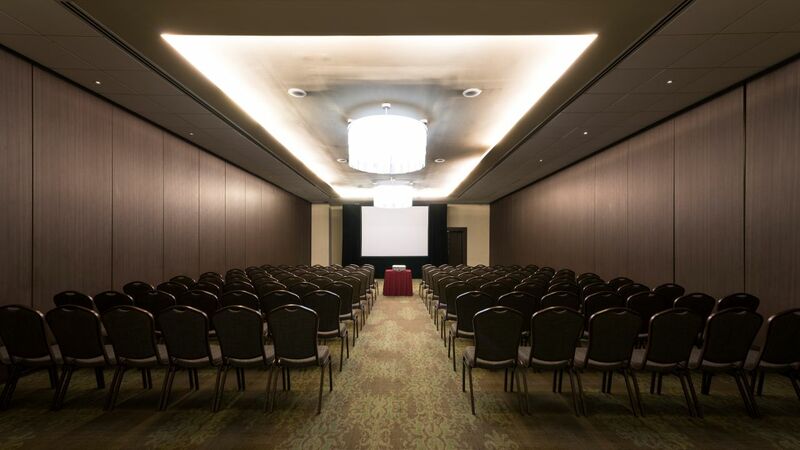 Our professional team will provide the best qualified services to create an unforgettable experience, from business meetings, fancy social events, to major summits and luxury weddings. 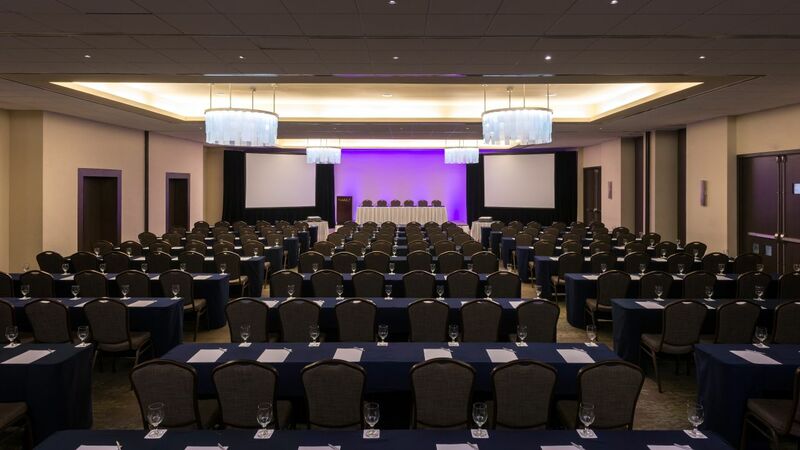 All additional audio-visual equipment requirements can be arranged though our onsite technical event production and creative staging partner AVI. A detailed understanding of the venue and a dedicated onsite technician allow AVI to offer you advice and support throughout the design, project management and the delivery of your event. Our wedding experts will assure your guests enjoy a comfortable and relaxing stay. 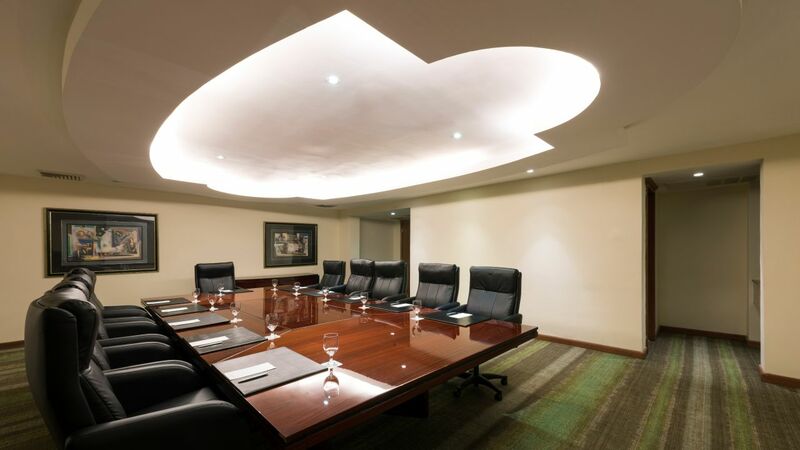 Hyatt Regency Merida offers several meeting rooms designed to accommodate various types of meetings and events. 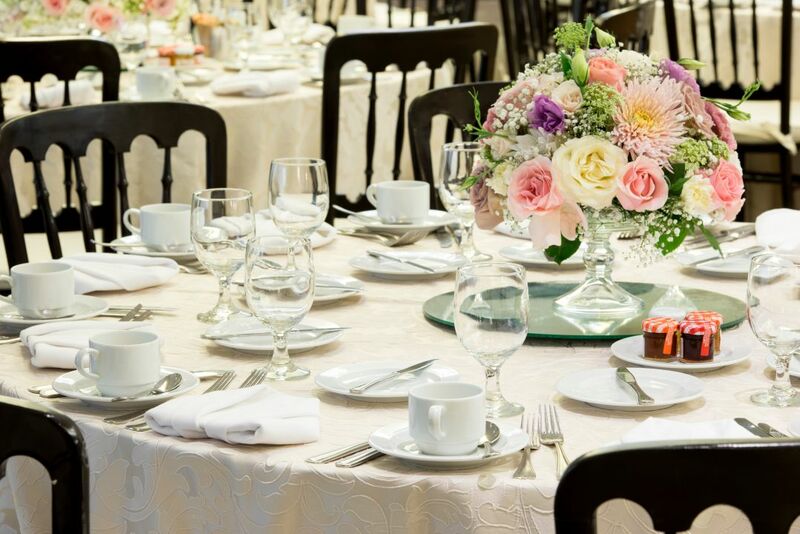 Our banquet and catering staff is dedicated to providing the highest level of service to ensure that your event is a success. Our team also specialises in outside catering events for 30 to 1,000 persons. 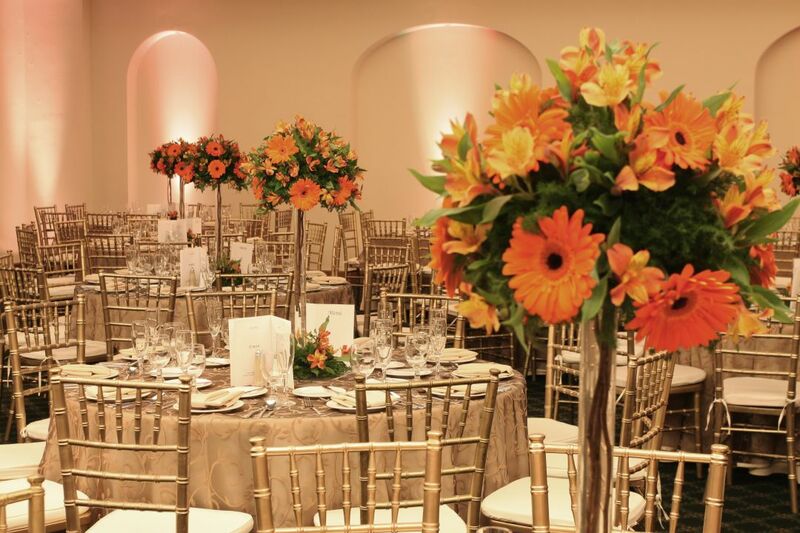 The professional banqueting staff will ensure your event, whether in the hotel or on location, is a complete success.